A detailed revision, it also often gives plant uses. It can be downloaded from the Internet. 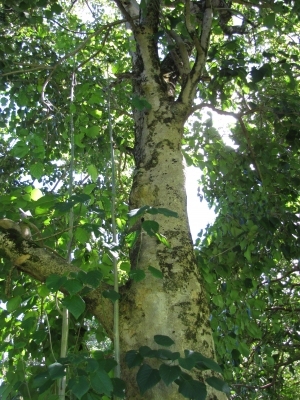 A report on reforestation in northern Thailand by using specific pioneer species. It can be downloaded from the Internet.